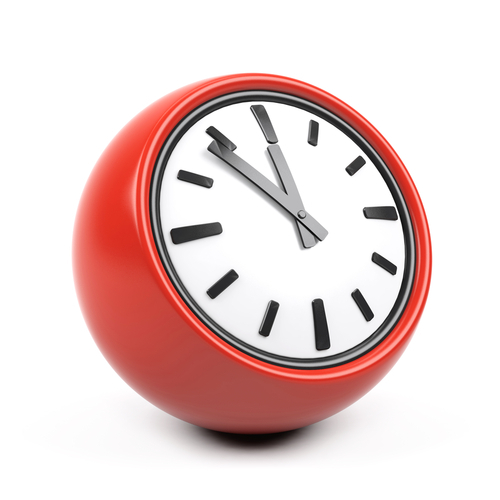 For extended hours see our appointments page. 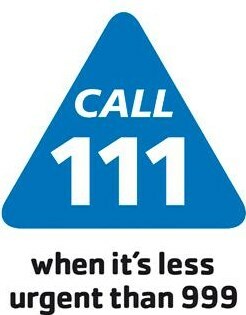 When our GP practice is closed patients should call the NHS 111 service by dialling 111. All calls are free from landlines and mobile phones. A simple free to call easy to remember three digit number that is available 24 hours a day, 365 days a year. NHS 111 directs patients to the service that is best able to meet yuor needs taking into account your location, the time of day you are calling and the capacity of local services. When it's not a life threatening situation and, therefore, is less urgent than a 999 call. When you cannot see your own GP, for instance when it is closed or you are away from home. You may also attend the Weybridge Walk In Centre (please contact them for opening hours).